We believe the mark of a truly sophisticated model is one that can be understood, interpreted, and acted upon by our clients--and that delivers the kind of meaningful benefits they need. We've been managing data for a really long time! We've developed proprietary standards and systems that we believe are the finest in the industry. But we're not resting on our laurels. We continually test existing data with new dimensions, to identify the optimal use of data for each marketing challenge. 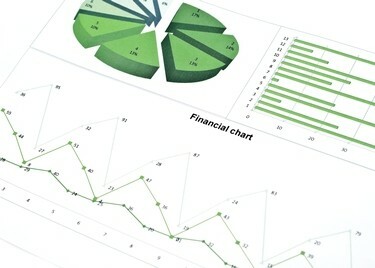 We constantly strive to optimize our data and refine our analytics--for even greater insight and accuracy. We've built predictive models for numerous Fortune 500 companies. Our experienced analysts use the best data-mining software available--Neural Nets, Decision Trees, and Logistic Regression. Defines and delivers prospects that look and behave like your best customers. Identifies your most responsive geographic markets. Restores your inactive customers to profitability. Provides the information to develop a customized prospect database enabling a large-scale mailer to perform their own in-house modeling and segmentation. Additional appending of enhancements to a customer file. Our in-house databases allow clients to append valuable demographic, psychographic and lifestyle information, resulting in a more targeted list. We have same day turnaround time and sophisticated reporting for this service. This can be a stand alone process.